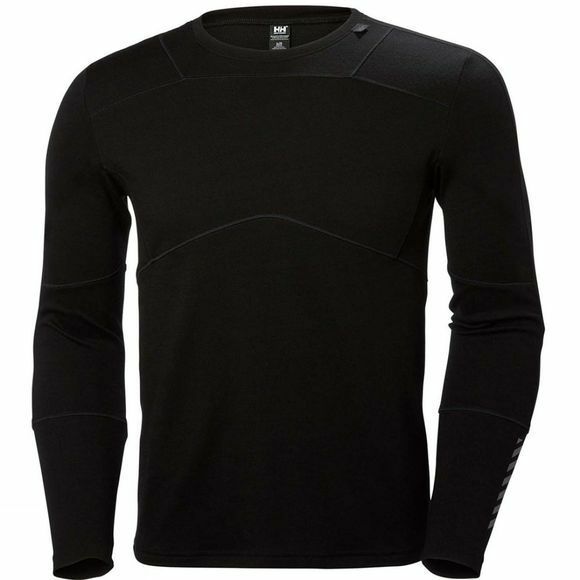 The Men's Merino Set from Helly Hansen is a warm baselayer set that is perfect for cold weather activities. 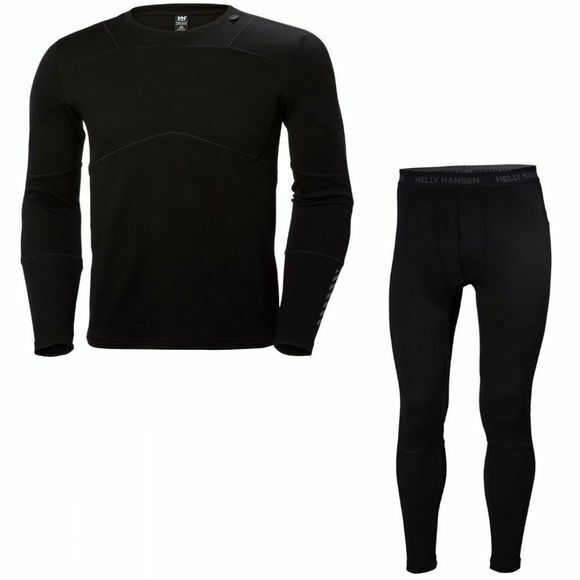 It includes a crew neck, long sleeve top and bottoms with and elasticated waistband and features Lifa technology and Merino wool to ensure excellent performance on a daily basis. It is soft next to the skin and the flat locked seam constuction ensures bulk-free layering as well as itch-free comfort.